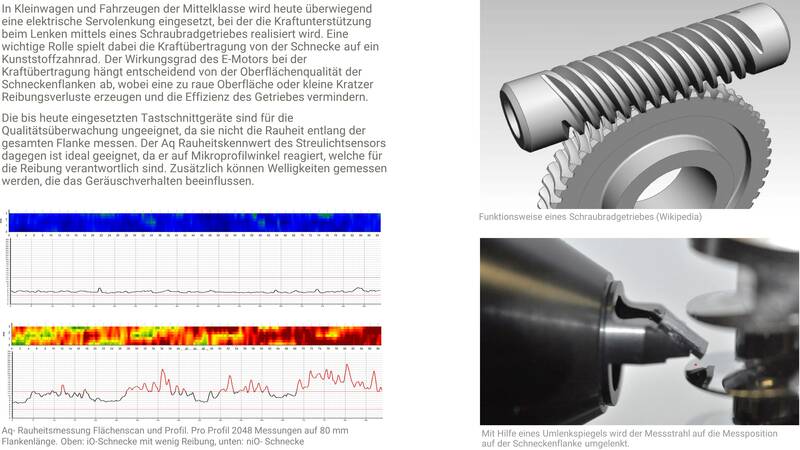 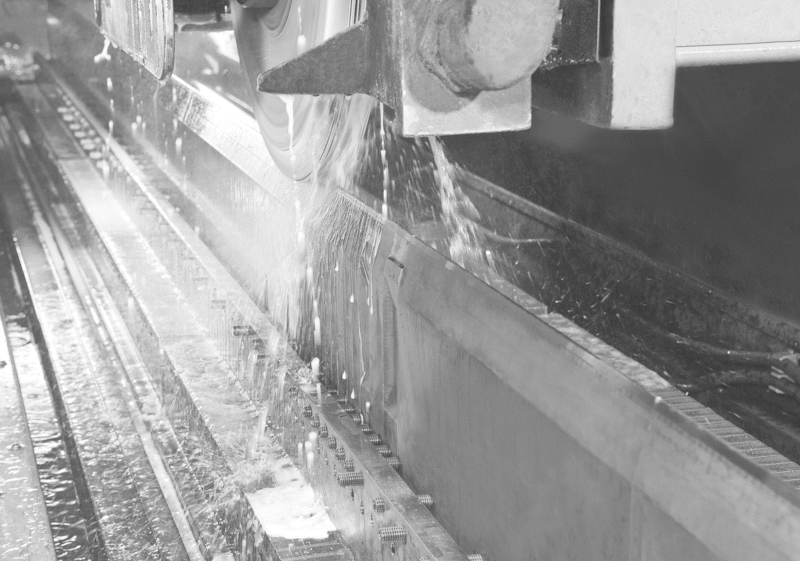 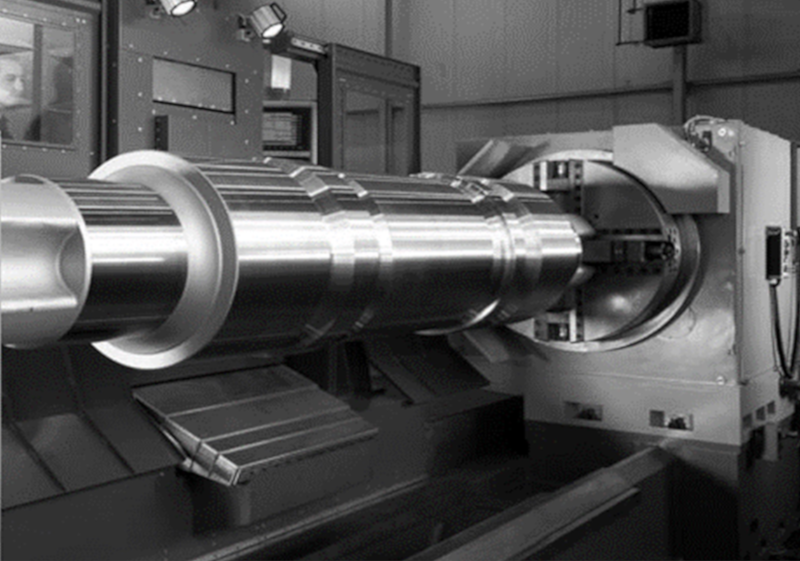 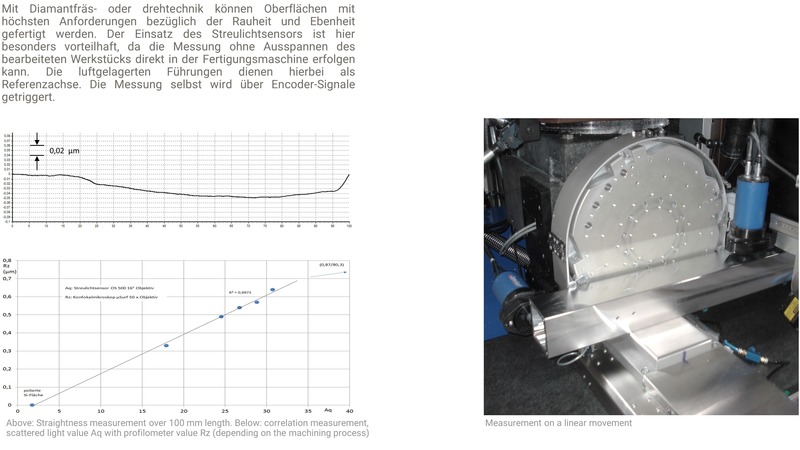 Until now, process-related surface scanning of finely-machined precision parts in – or directly next to – the production machine was either incomplete or could not be realized at all. 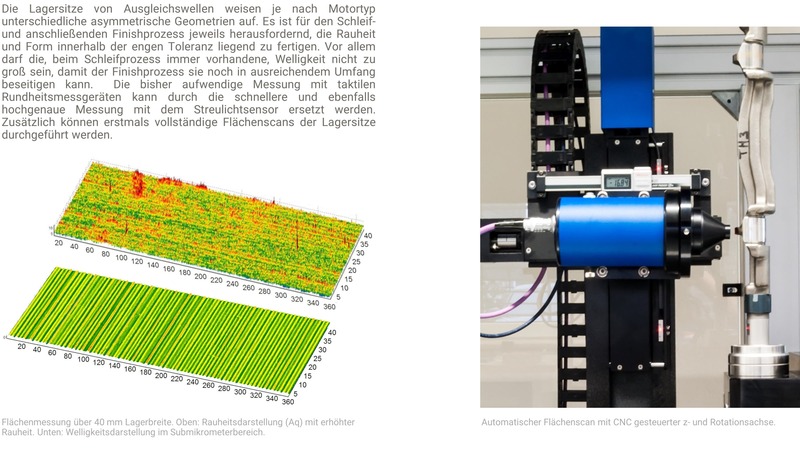 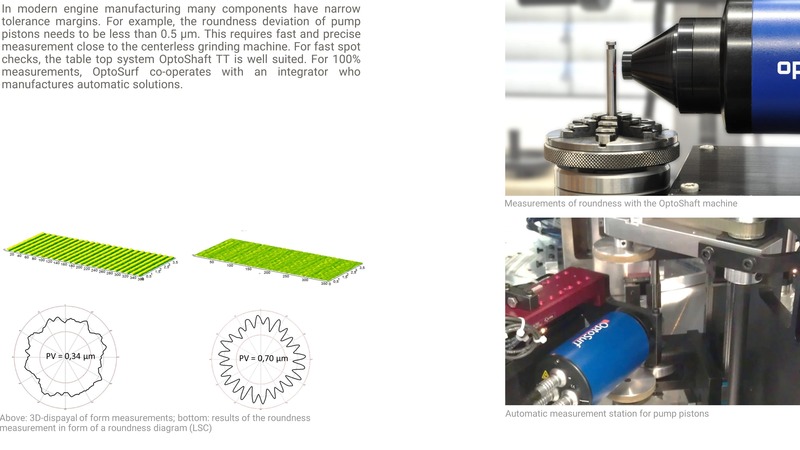 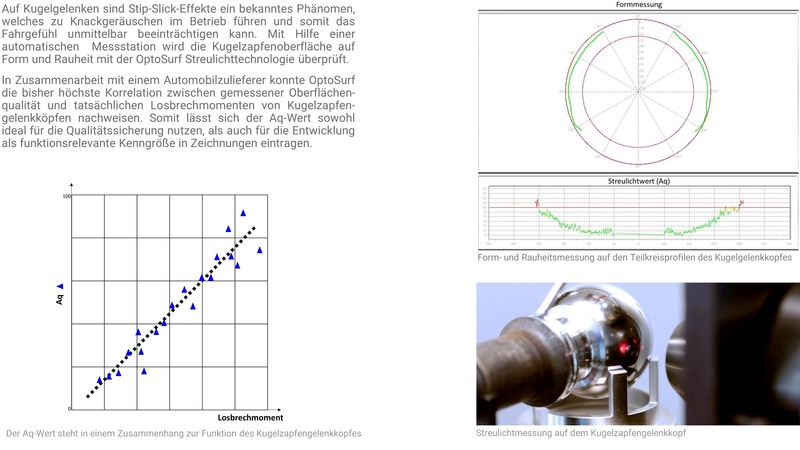 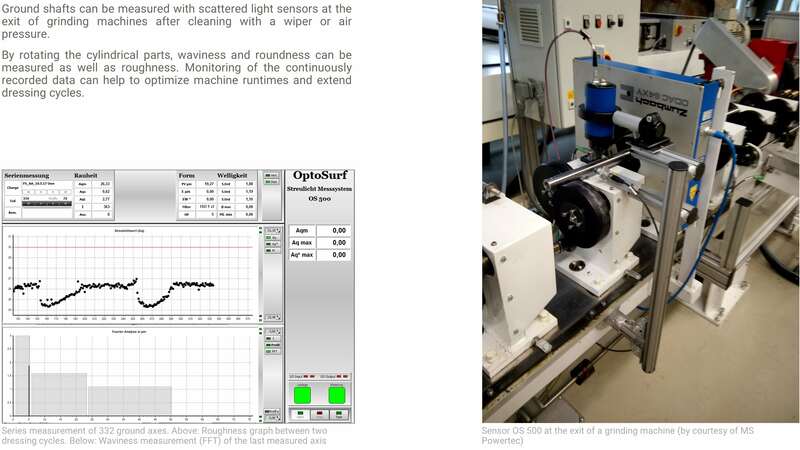 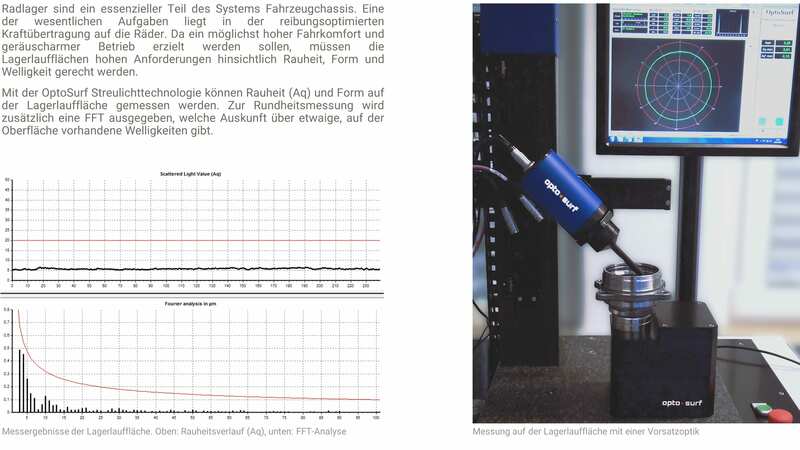 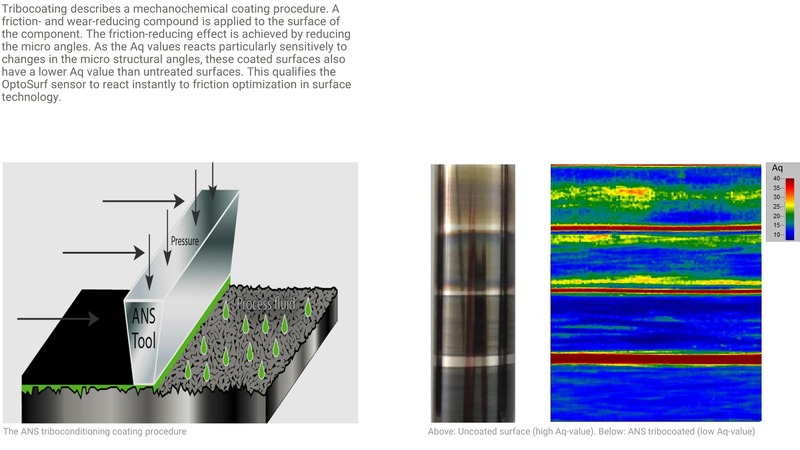 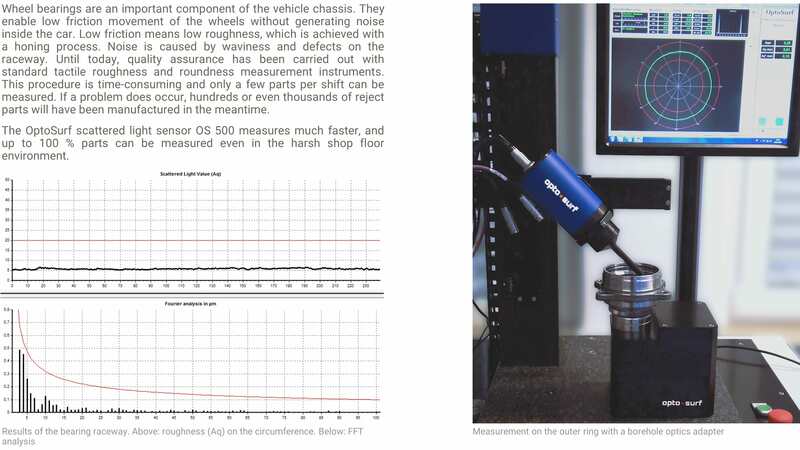 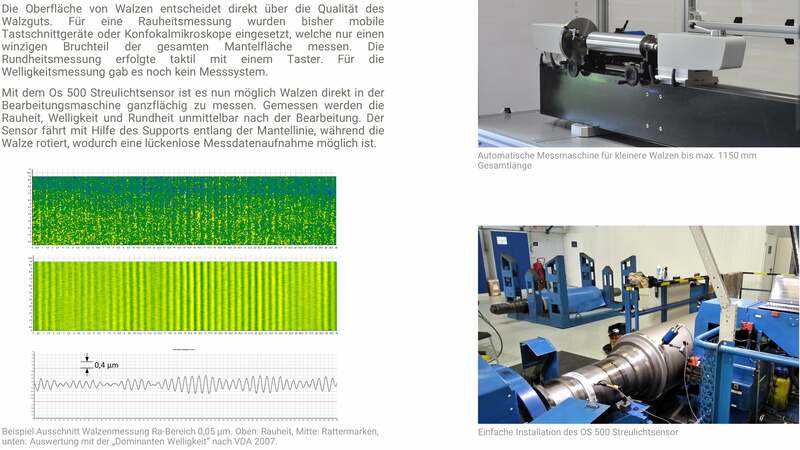 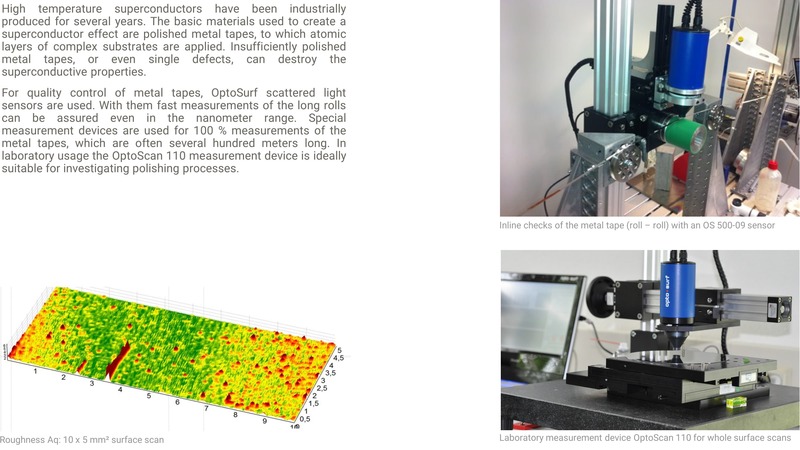 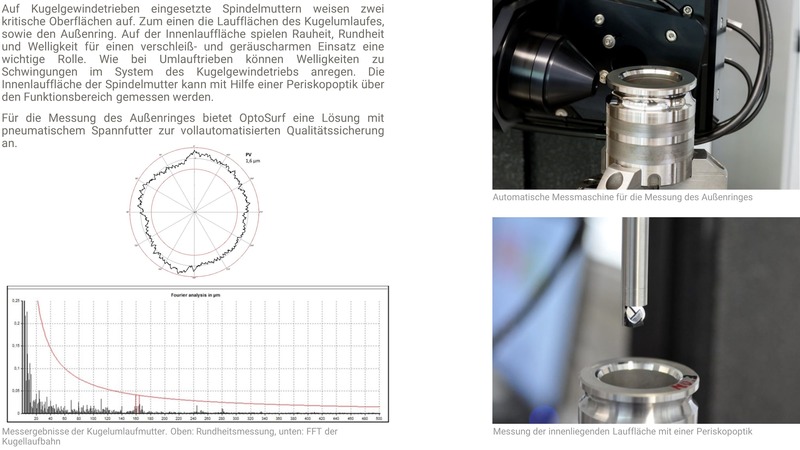 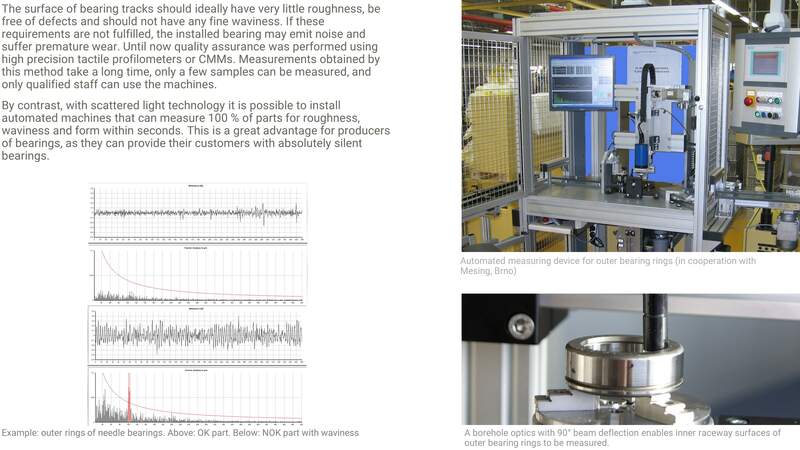 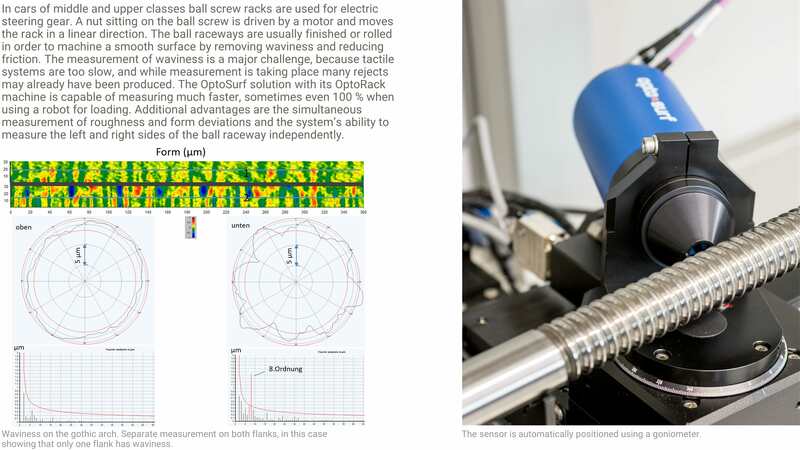 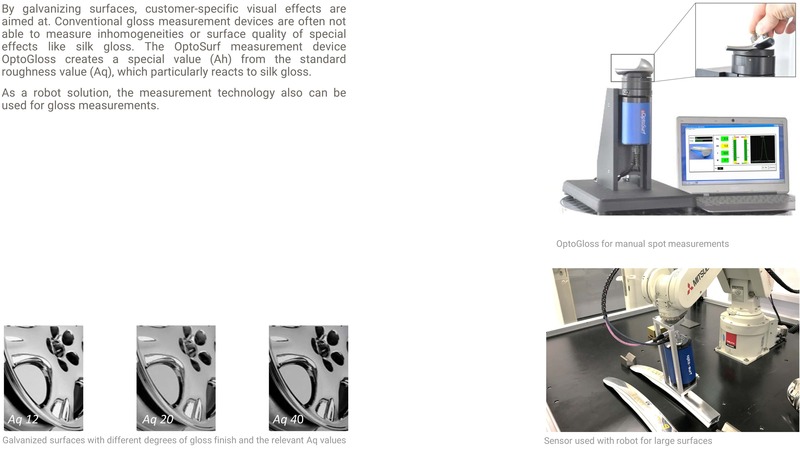 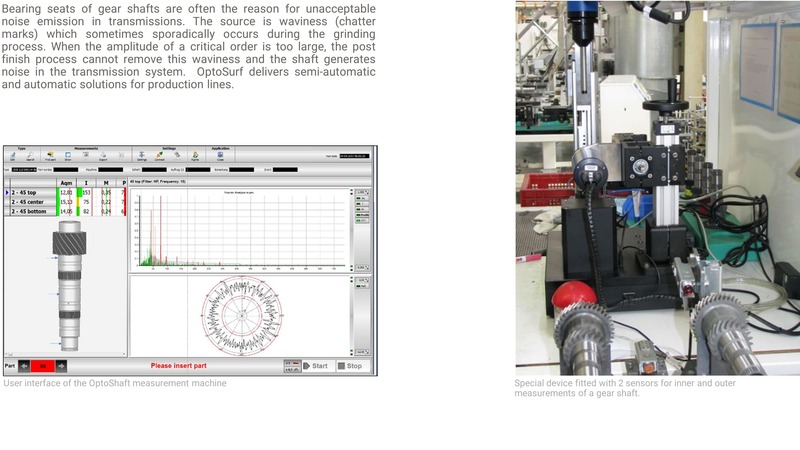 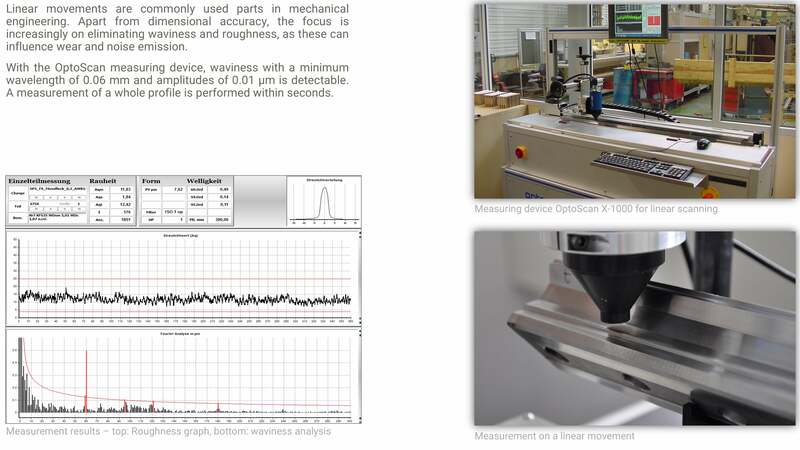 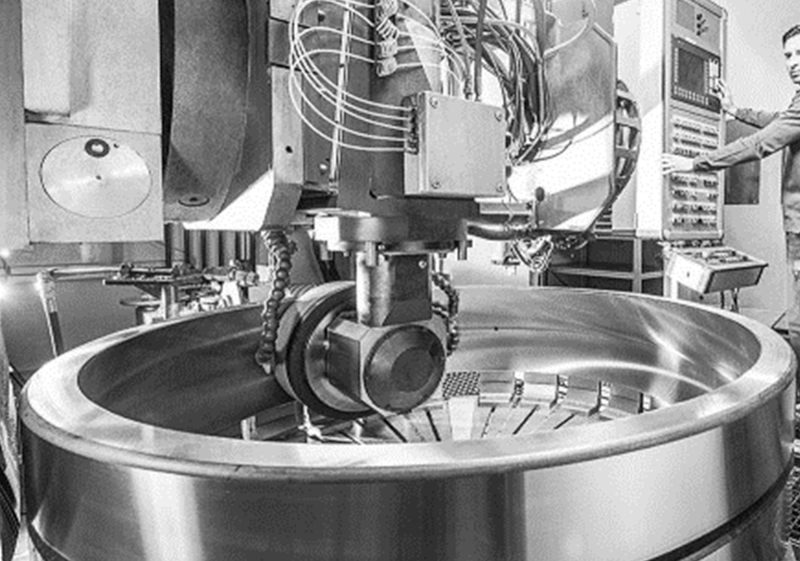 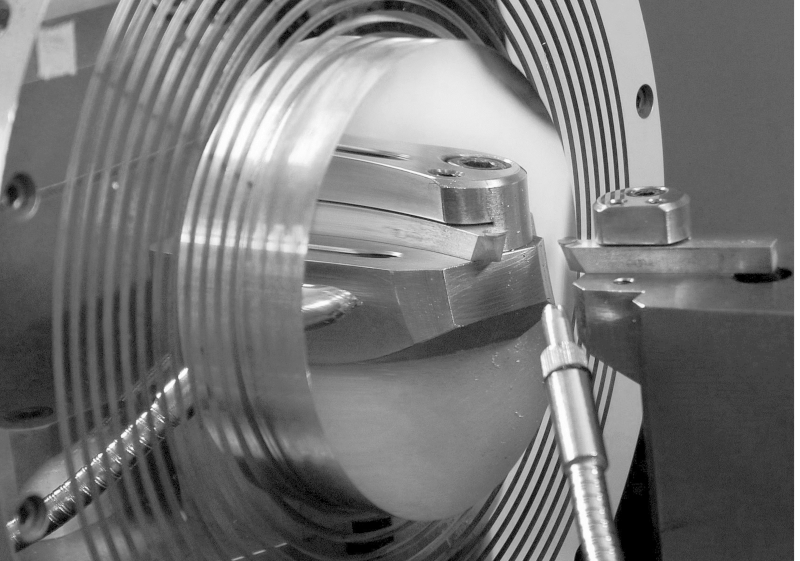 The fast and robust OptoSurf scattered light sensor opens up completely new possibilities for measuring roughness, roundness, waviness, and even some specific defects right in or next to tooling machines. 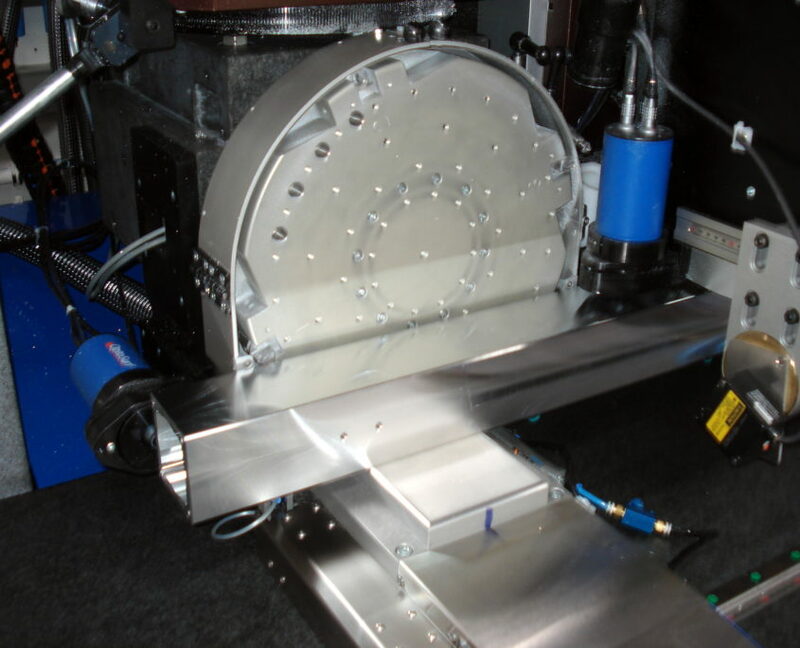 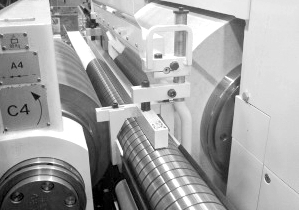 The workpiece can remain clamped, and if necessary it can be reworked. 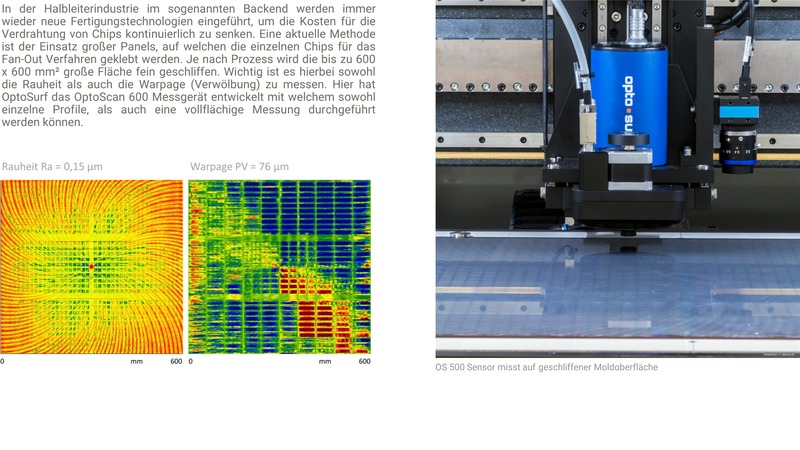 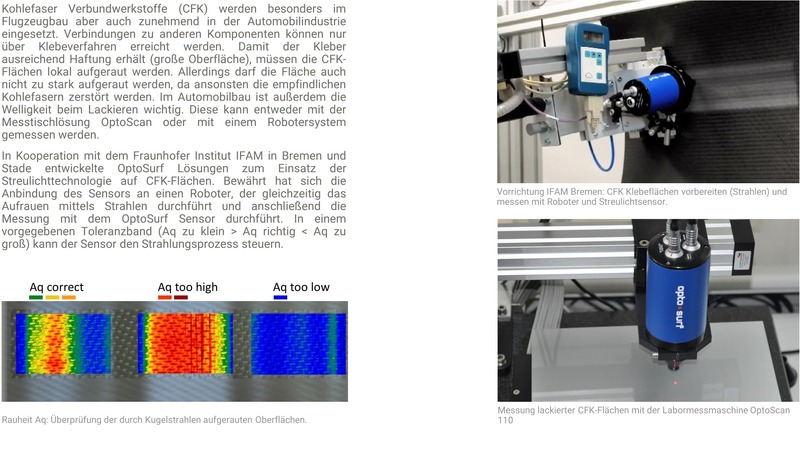 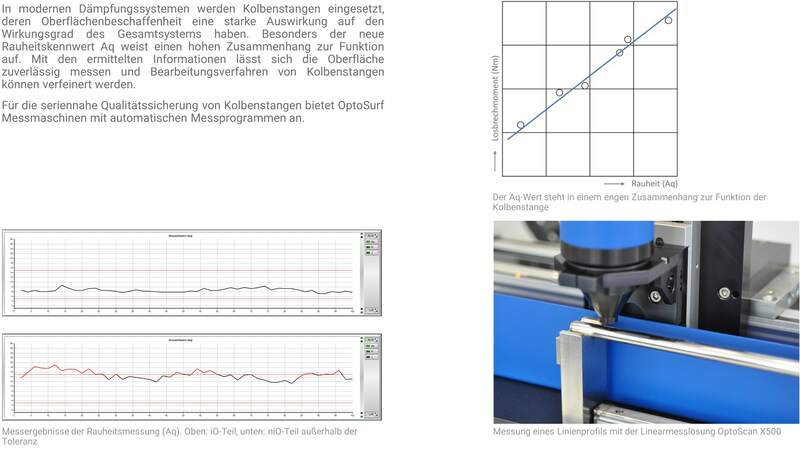 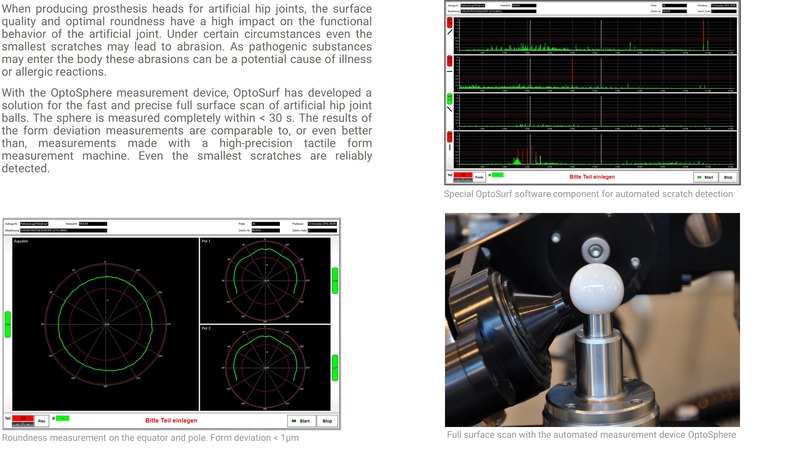 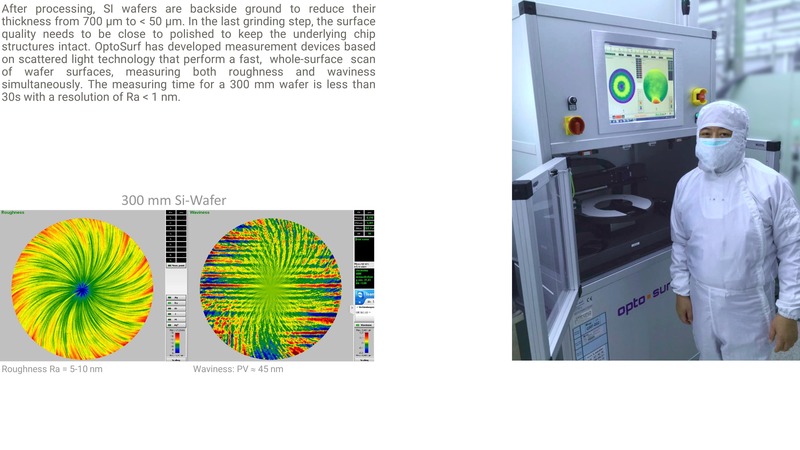 By using the OptoSurf system’s abilities for tool monitoring, costs reductions can be achieved e.g. 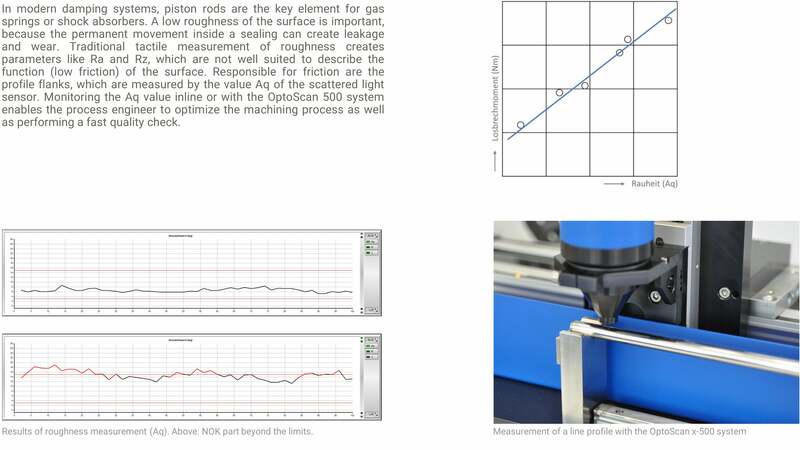 by optimizing tool runtimes or by detecting NOK parts in time.